For successful summer holidays in the mountains, book your accommodation to Abriès in Southern Alps massive, Hautes Alpes. 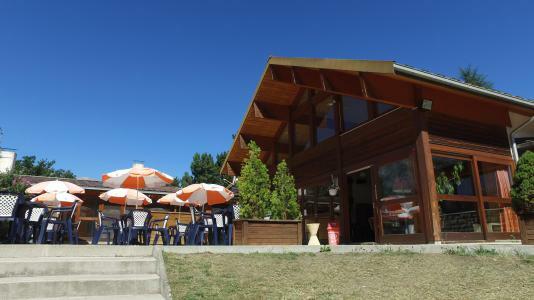 This mountain resort will offer you exceptionnal areas and surprising landscapes. 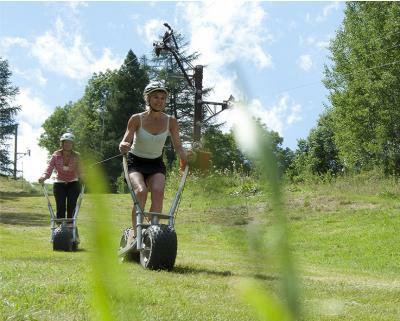 Your summer accommodation to Abriès will be for you a moment of wellness in the heart of a beautiful nature and you will spend holidays in wide open spaces. Our moutain offers will make you live warm emotions with all your family. We propose you quality holidays accommodation in all French massives, in the heart of mountains. We have many residences to rent for your summer to Abriès. Let yourself be carried by a feeling of happiness, enjoy the summer holidays in the mountains full of sun and discoveries ! 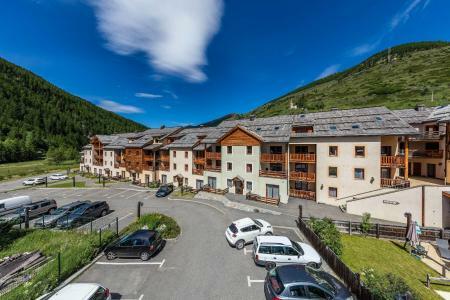 The Les Balcons du Viso holiday apartment complex, with lift, is ideally located in the centre of the small village of Abriès in the Queyras area. This is the gates of the nature reserve of the upper valley of the Guil.. Blending in perfectly with its environment thanks to its mountain architecture so typical of the Hautes-Alpesregion, the spa resort and holiday apartment complex are situated close to the nearby shops (including a restaurant, newsagent, bakers shop, minimarket and ski...). 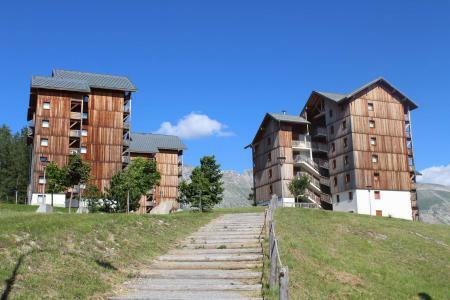 The Residence Les Ecrins is located in the resort of Les Orres 1650. The heart of the resort, shops, as well as restaurants, are at around 300m from the establishment. You will have a lovely stay in that residence, and will have a wonderful view over the surrounding landscape. The Rock Noir**** is a new-concept boutique-hotel. It invites you to relax in the heart of the white paradise that is Serre Chevalier, a wa authentic and modern atmosphere for real holidays. Situated in the heart of the stunningly beautiful village of La Salle des Alpes, the Rock Noir **** will charm you with its universe that moulds itself to the codes of authenticity, design and modernity. Ideally located, Serre Chevalier's new jewel offers you 32 rooms & suites, all giving onto the immensity of the mountains. So many warm, authentic and modern spaces that will plunge you in an atmosphere that combines all the comfort of a 4-star establishment with a warm ambience. 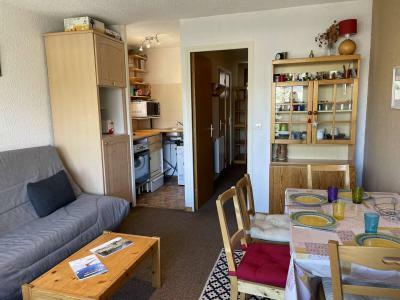 The Residence Les Eyssallarettes is situated at Puy Saint Vincent, 800 m away from hiking trails and the center. You 'll discover all the pleasures and activities next to the Residence. The residence Neige et Golf is located in the centre of the village of Montgenèvre. Main shops of the resort are underneath the residence, you will be close to all amenities of the village. Departures of hiking trails are near the residence. The Residence Altair is situated in Risoul. 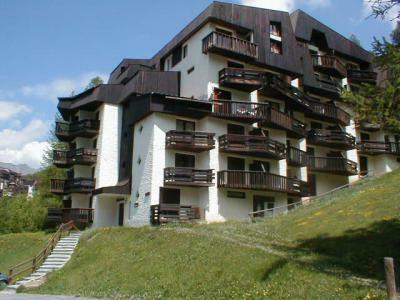 This 7-floor residence with lift is located at 200 m from the resort's center and at only 50 m from the slopes. The shops are within 100 m from the residence.